Aviation Works 4U is an educational resource for professional aviation careers. 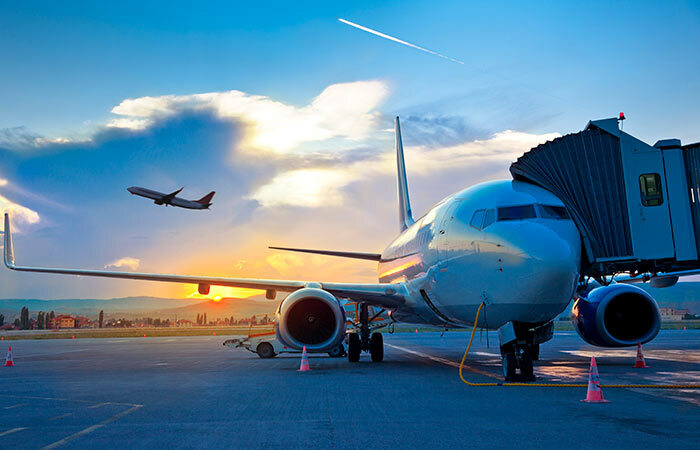 Did you know that everyday U.S. airlines transport about 2 million passengers and nearly 50,000 tons of cargo, making the airline industry a major contributor to the United States economy? It helps drive $1.5 trillion in U.S. economic activity and more than 10 million U.S. jobs, annually. Business and general aviation add more than $109 billion to the United States economic outlook and employ an additional 1.1 million people. That means your aviation career outlook will remain strong as aviation careers keep growing. Now’s the time to get on board!